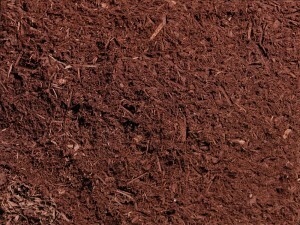 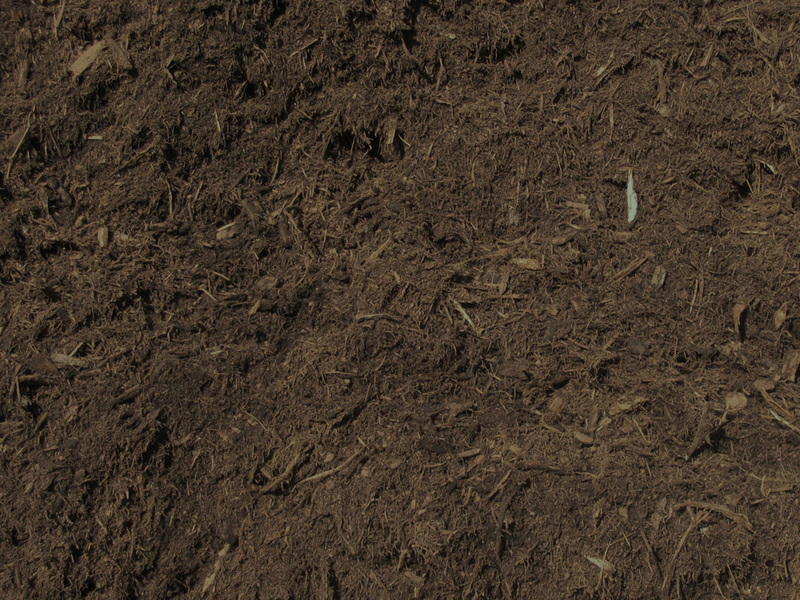 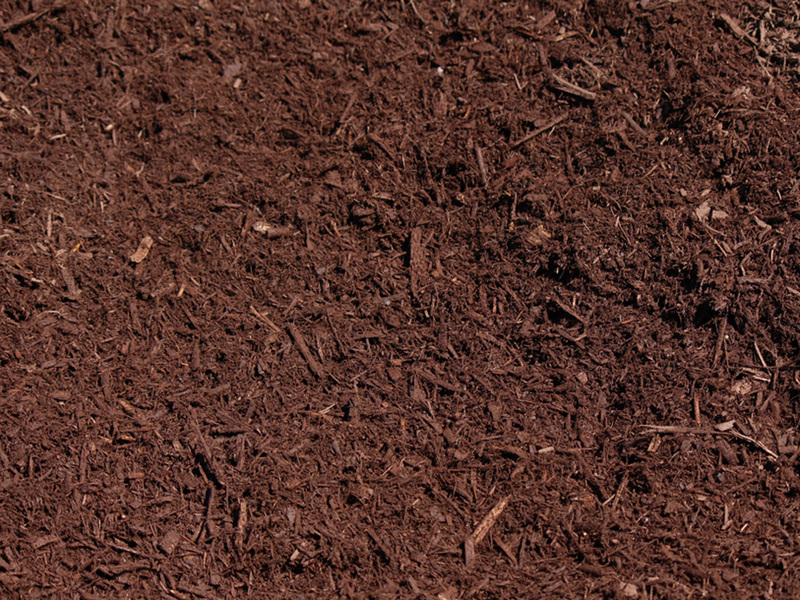 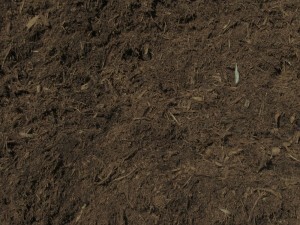 We offer 4 different mulches to choose from; dyed brown, black, and cherry brown, and our non-dyed dark double. 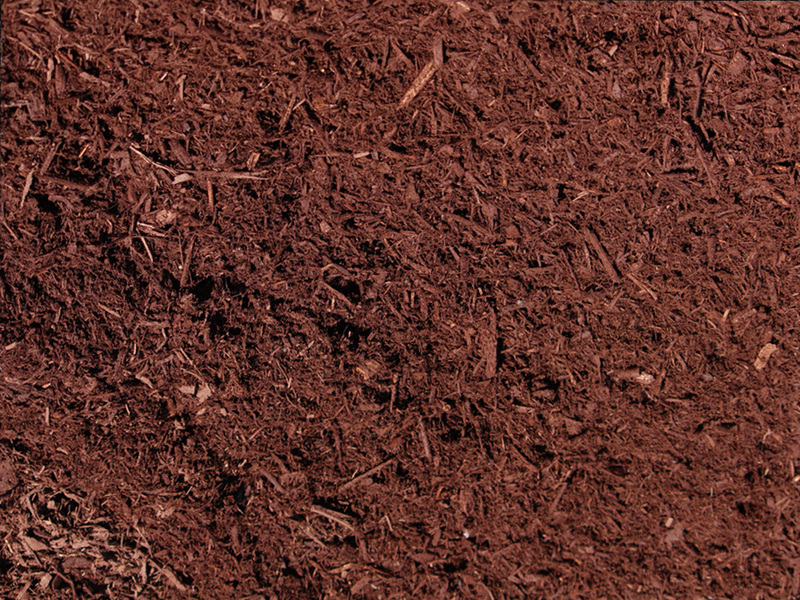 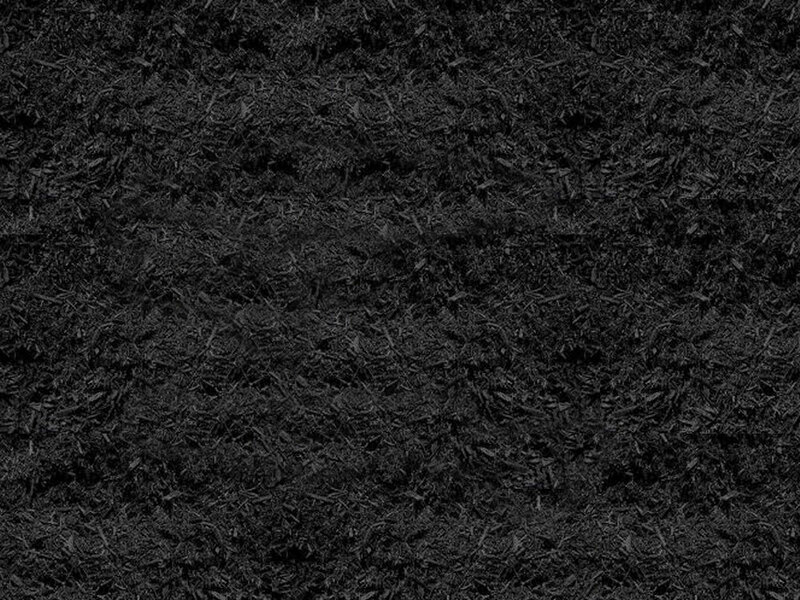 Our dyed mulches are double shredded using only the finest of Pennsylvania hardwoods. 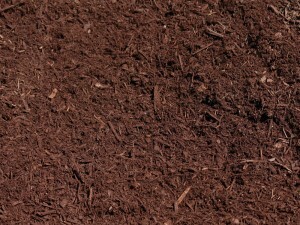 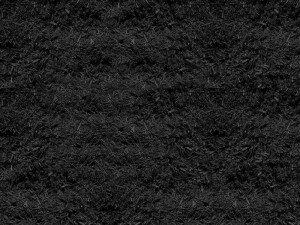 Our non-dyed dark double made from double shredded bark is naturally dark in color.